Car Leather Repair | Car Leather Care | Car Leather Cleaning | Leatherfix UK. 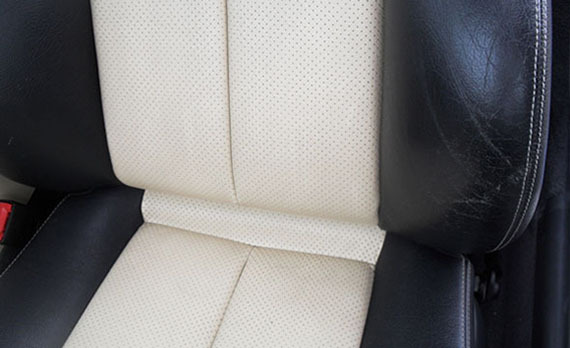 We offer a Car Leather Repair, Cleaning & Conditioning Service – Scuffs, Tears, Spills & Stains, Colour Loss & Surface Wear – Full Seat Refurbishing. 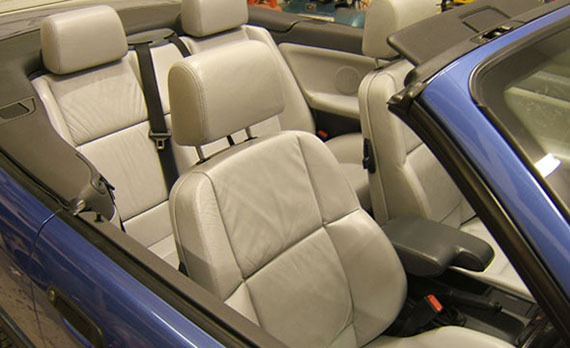 LEATHERFIX UK LTD offers a Car Leather Repair, Car Leather Cleaning & Conditioning service using only the best repair, recolouring and conditioning treatments and of course we know how to use them to their best effect. We know its easy to make statements like those above but we really can help you to get the best out of your leather car interior. 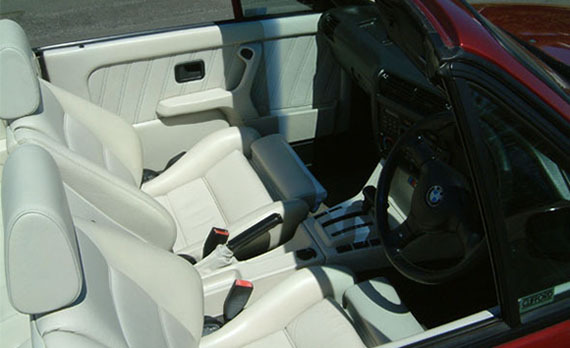 If you have a problem with your car leather we can help you. 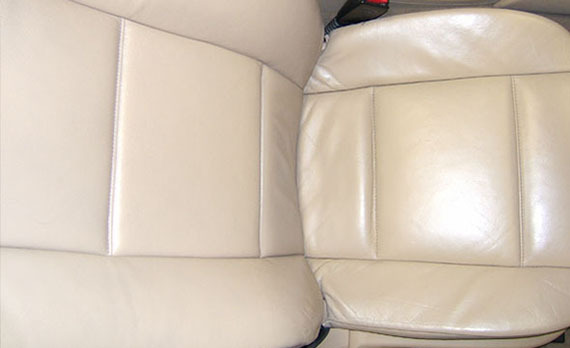 Is your car leather looking grubby & tired? Are your drivers seat bolsters looking worn with loss of colour? Are you seats cracked and ingrained with dirt pick-up or are there areas of damage which take away the crisp look that your car used to have? 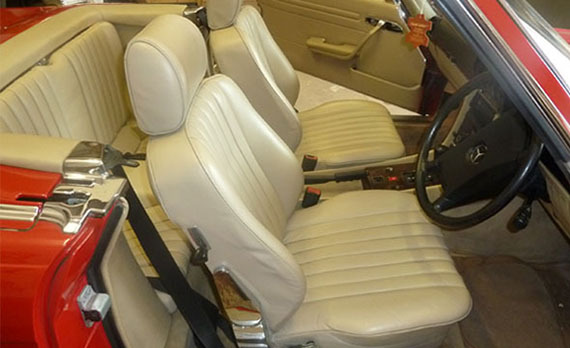 IF YOU NEED TO DISCUSS YOUR CAR LEATHER REPAIR PROBLEM WITH US or WOULD LIKE A NO OBLIGATION CAR LEATHER REPAIR QUOTATION PLEASE CLICK HERE. Les did a fantastic job on my mercedes front seat looks brand new. Will be in touch with Les to do the rest of car. I would recommend him to anyone – great job. Many thanks to Les who made a tired old sofa and chair look like new. In a little over 2 hours. Good professional job at a good rate. Les managed to work his magic on my worn seat and re-coloured most of my Leather. (Merc SL350 Full Clean + Refurb Pass. Seat & Driver Seat). Thanks for the wonderful job! The suite looks like new. I would recommend you to anyone who wants their tired suite rejuvenating. Just wanted to say how please I am with the refurbishment job you did on my Jaguar XK8 recently. It really looks brilliant and you have been able to match the colour exactly. I am extremely pleased with the repair on our sofa..We would recommend your service. Thank You for being considerate in the work you do and restoring our sofa.